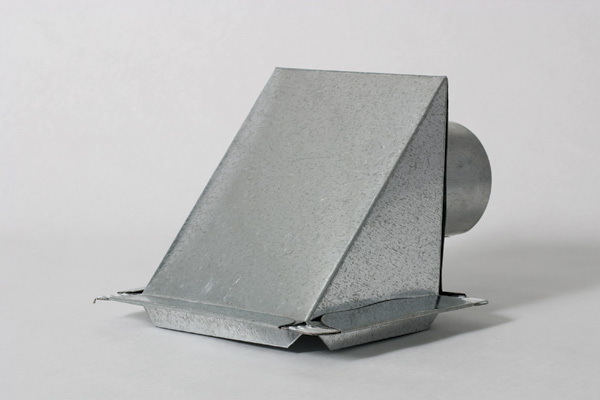 Discharge hood area equal or greater than inlet pipe area. Rounded flange corners for added safety. Flanged base provides a solid fastening surface. 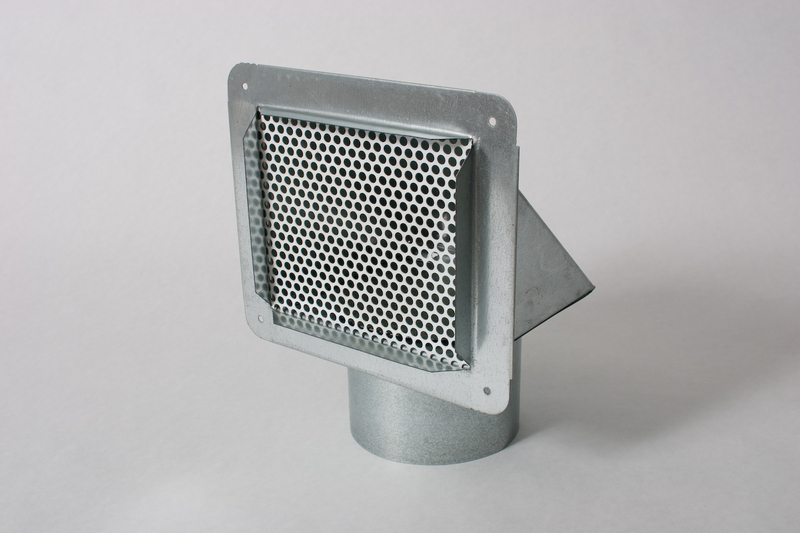 EVL: Eave Vent with lip only. EVDL: Eave Vent with lip and damper.